Season’s Greetings. 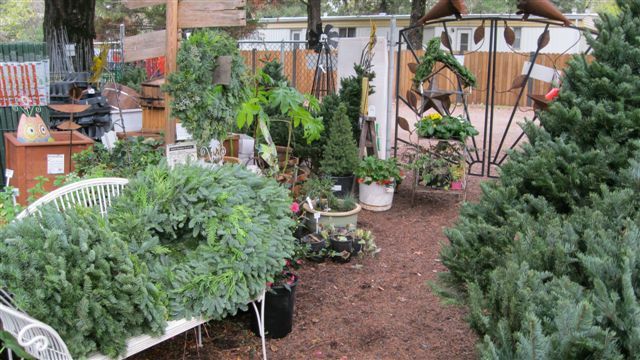 We have recently arrived living potted and cut conifers for your holiday decoration, along with wreaths and garland. These are the only items in the nursery not included in our sale. All ‘indoor’ plants are and that includes cyclamen, Christmas cactus, Poinsettias, mini succulents, bulbs, houseplants and more. These are 25% OFF. We are again offering gift certificates at 25% OFF along with all pottery, garden art, benches, arches, soil, fertilizers, sprays, etc. Newly arrived liner pots of figs, blueberries, goji berries and pomegranites are also offered at 25% OFF. 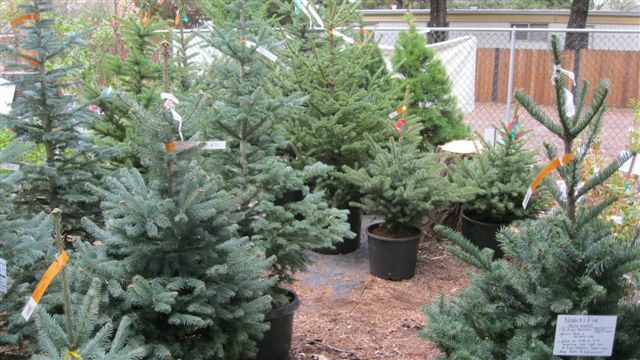 All not before mentioned evergreen trees and shrubs are 25% OFF. All annuals, perennials, roses, vines, cane berries and deciduous fruit and shade trees and shrubs are half off for the month of December. Looks like much needed rain is on the way. When was the last time you saw rain in the forecast for 10 days? The creek has a little water in it which is a big improvement from last year when it was dry til March. 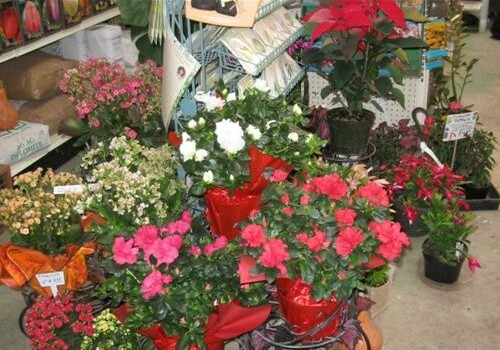 Rain always slows business here but do not let it keep you away from our huge end of year sale and great holiday décor. Just a few reminders this month. 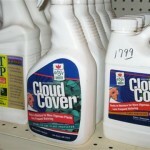 Don’t forget to spray and cover or bring indoors your frost sensitive plants. I noticed the beautiful coleus at the front gate has finally melted down from cold after the last few nights. 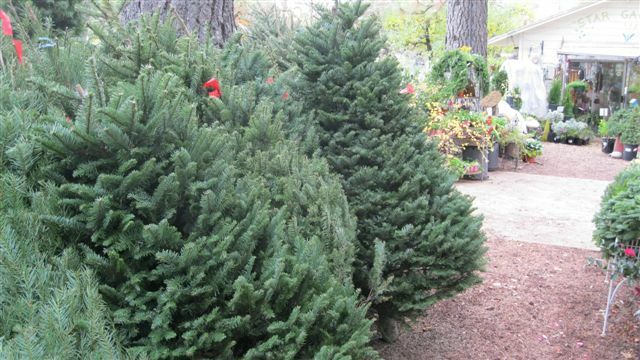 The same sprays for frost protection can also be used on your Christmas trees to keep them from drying out. We carry frost blankets and tents. All are 25% OFF this month. Protect outdoor pipes and irrigation valves. Bring in your battery operated timers as they are not to be left out in freezing temperatures. Since there will be no newsletter at the first of January I will say this now. Time to start pruning although leaf clean-up and cutting back perennials is usually the priority right now. Remember that spring blooming shrubs like lilacs, quince and forsythia should not be pruned in winter. You wait till after bloom. 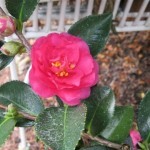 Cold sensitive plants like oleander should not be done in winter either. You can do roses now but the end of January to the first of February is better to avoid cold dry winds drying out the fresh cuts on the canes. Remember to dormant spray your roses, fruit trees and any plants that had fungal or insect infestations this year. Oil ad fungal sprays are 25% off so this is a good month to stock up. Want blue hydrangeas? Now is the time to apply Green All’s True Blue for the first application. Believe it or not next year’s flowers are starting to form in the canes now. Another reason you only lightly prune hydrangeas. If you cut those canes back hard you will miss out on flowers next year. This is a common error people make. The nursery will be taking our usual break this year. Since we are closed Wednesdays are last day open will be December 23rd and we will not re-open for regular winter hours until Sat., Jan 17. Look for bare-root season to begin after that. Most likely we will start getting trees the following week. Look for our Dave Wilson order on their website or look on our website sometime after the first of January for the list which will include what we get from L.E. Cooke and Star and Weeks Roses.